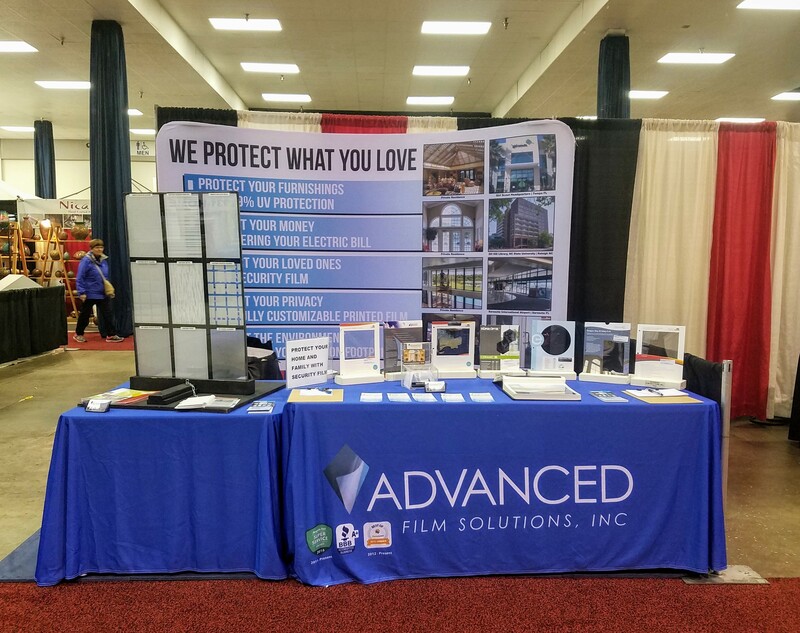 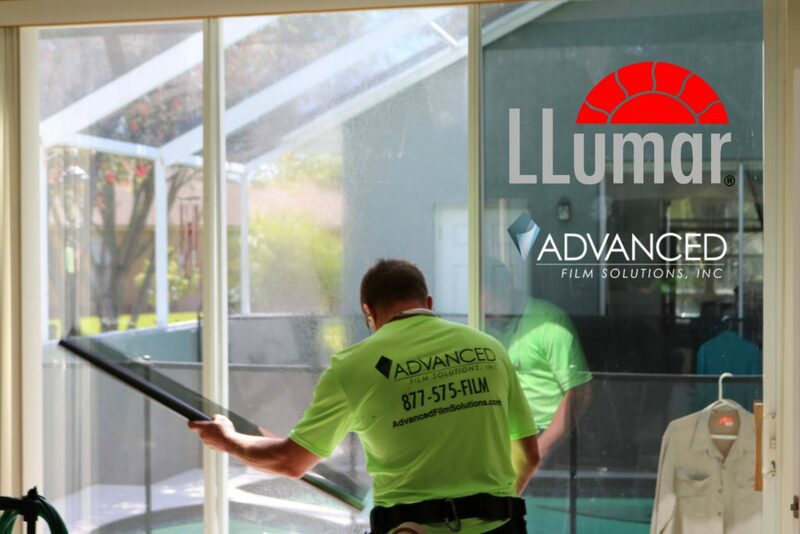 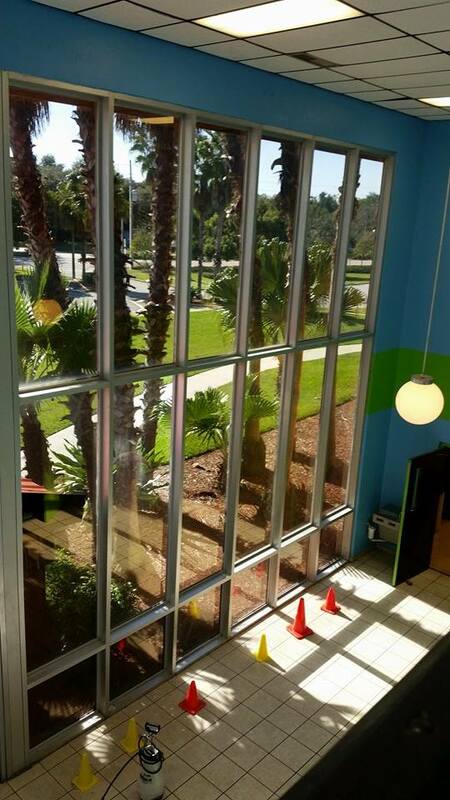 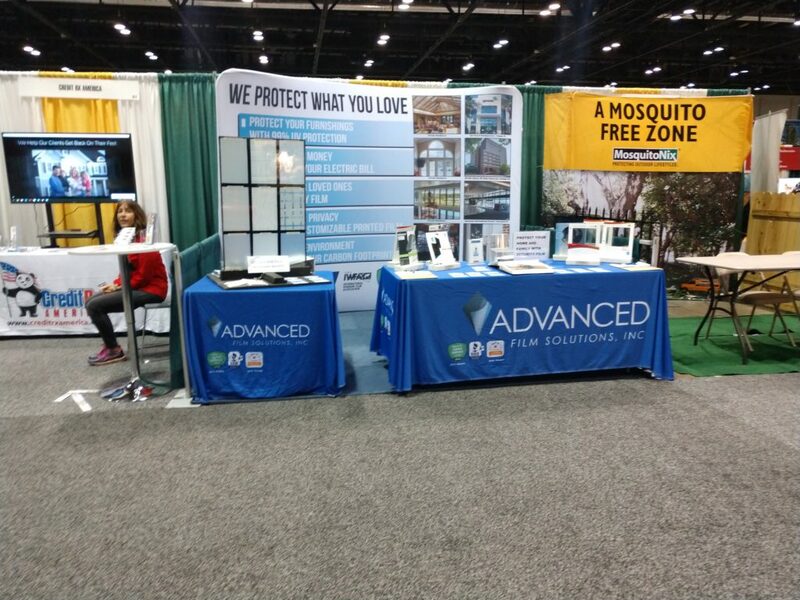 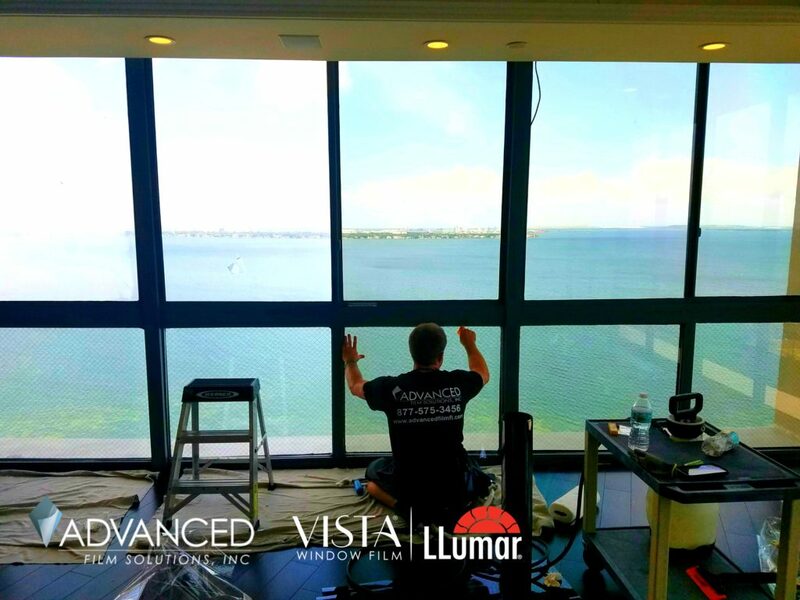 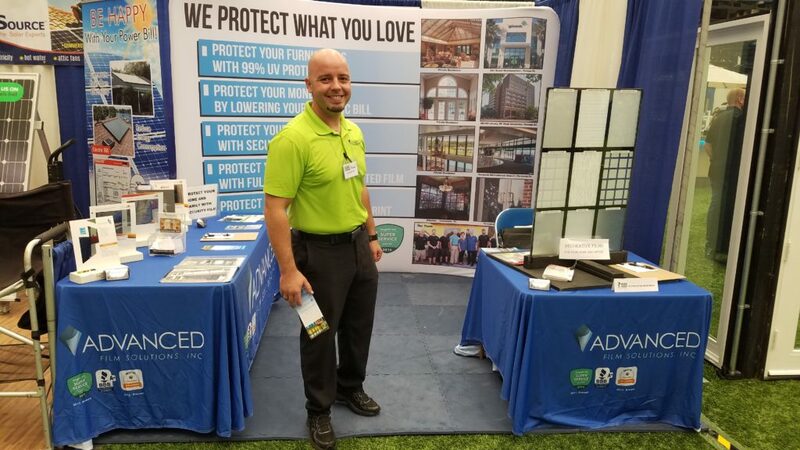 Advanced Film Solutions, Tampa Bay’s Leading window film installation company will be showcasing our complete portfolio of solar and solar security films at the Tampa Bay Home Show. 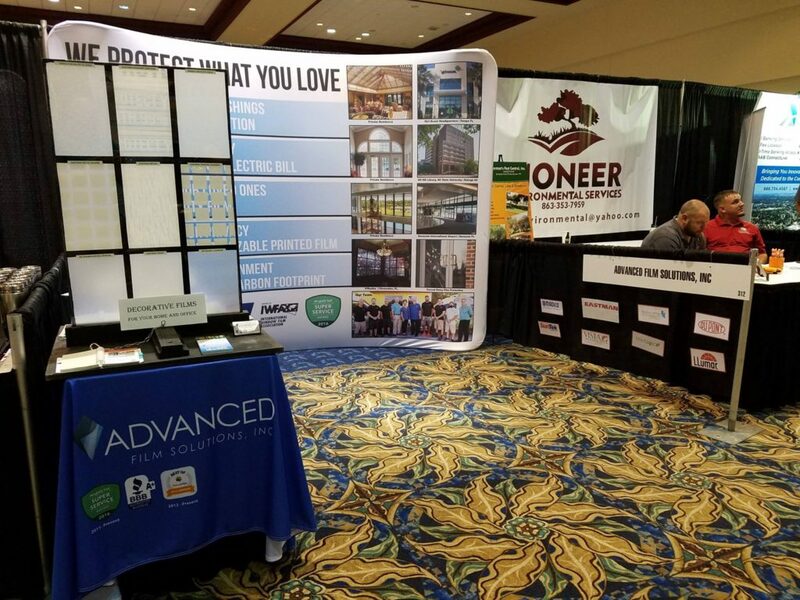 This event is being held at the Florida State Fairgrounds today and tomorrow. 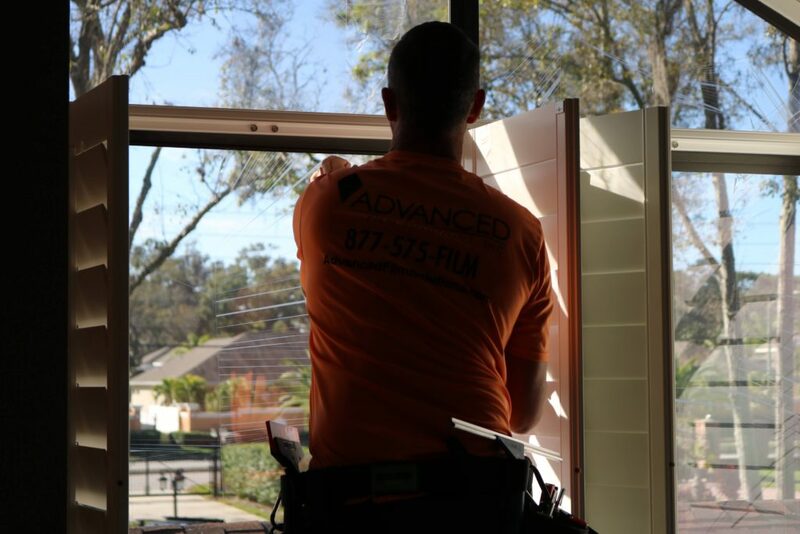 Remember how high your monthly electric bill was last year? 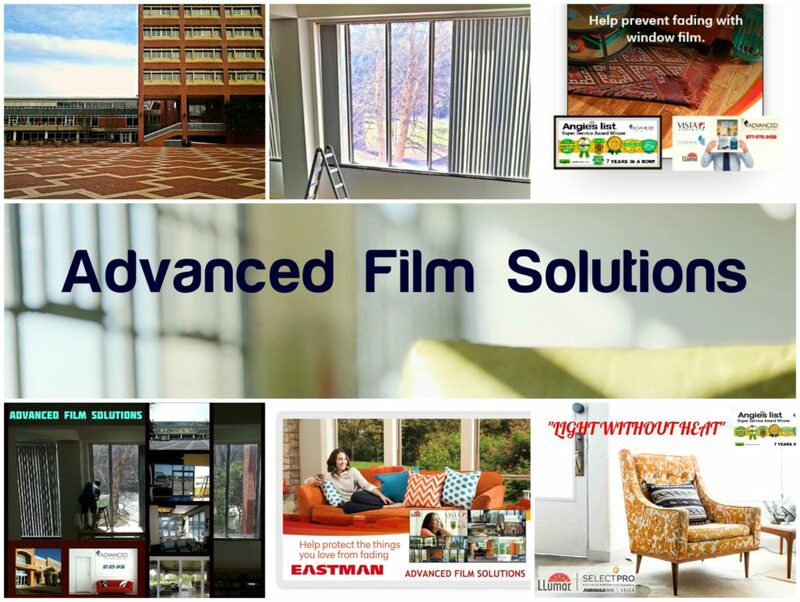 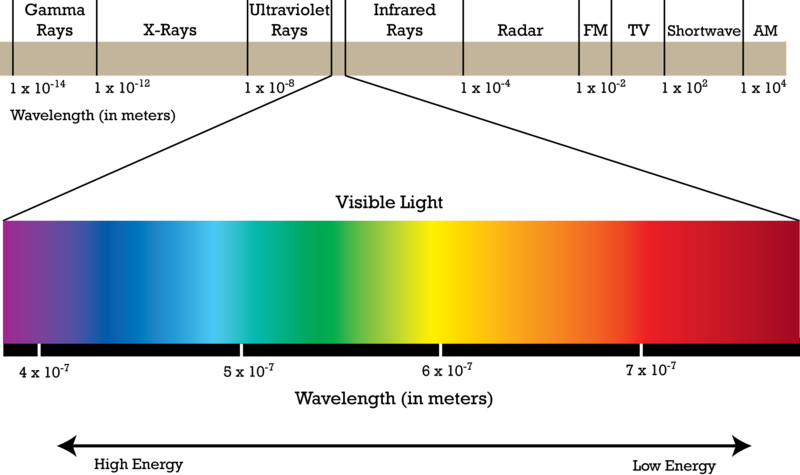 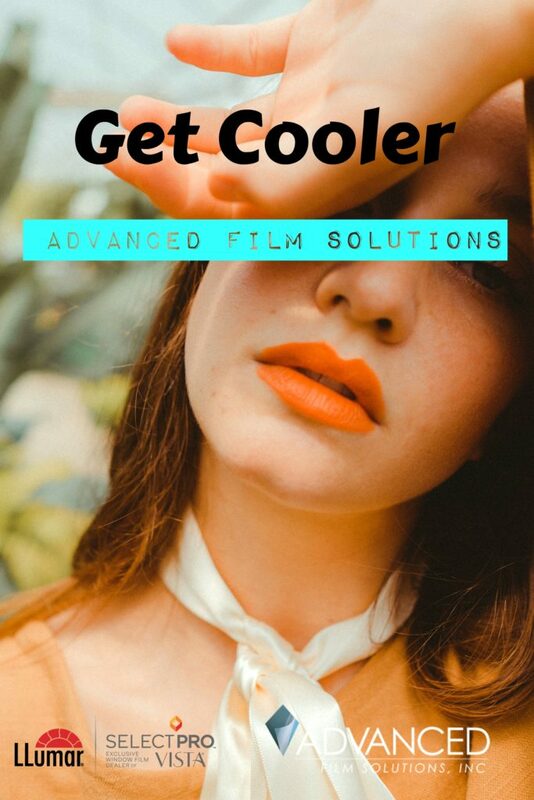 Advanced Film Solutions heat blocking thin films stop the heat, UV and glare. 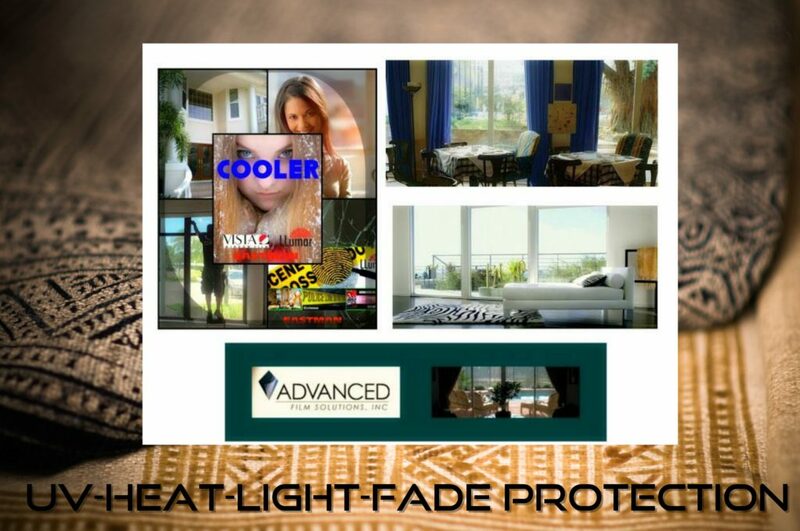 Your electric cooling cost savings of 30% a month! 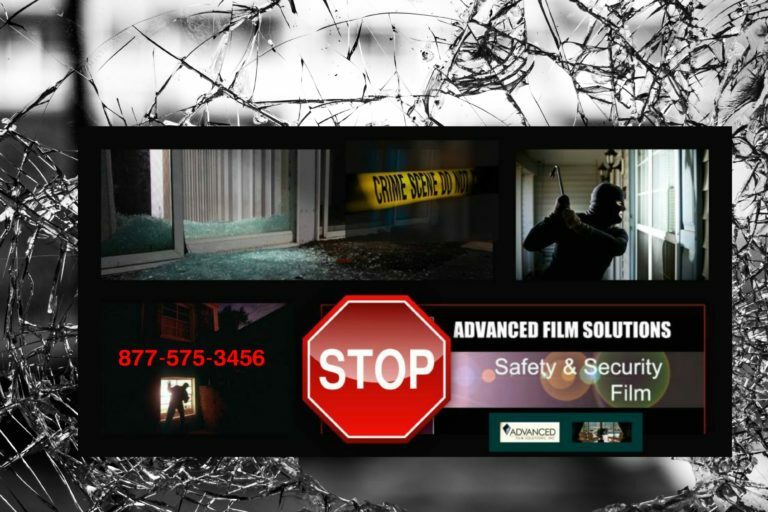 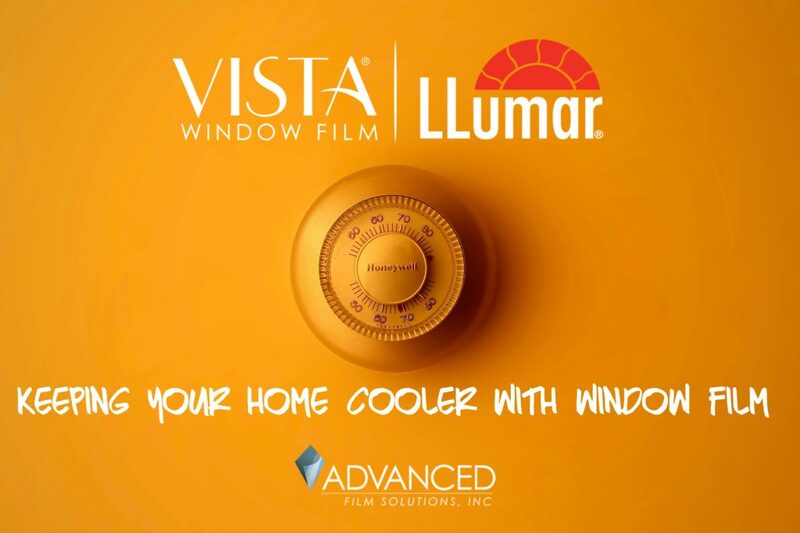 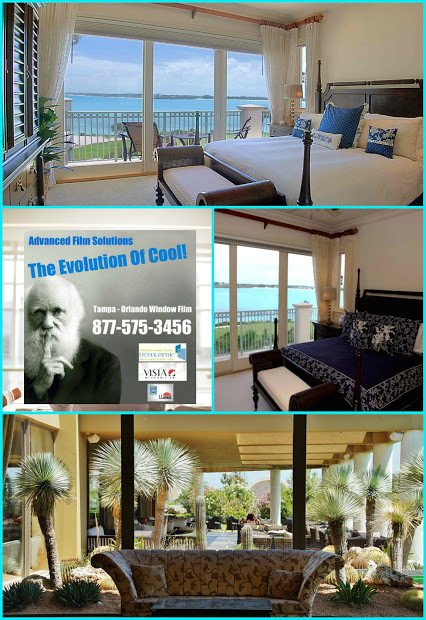 Solar security combination films that not only make your home cooler but far safer! 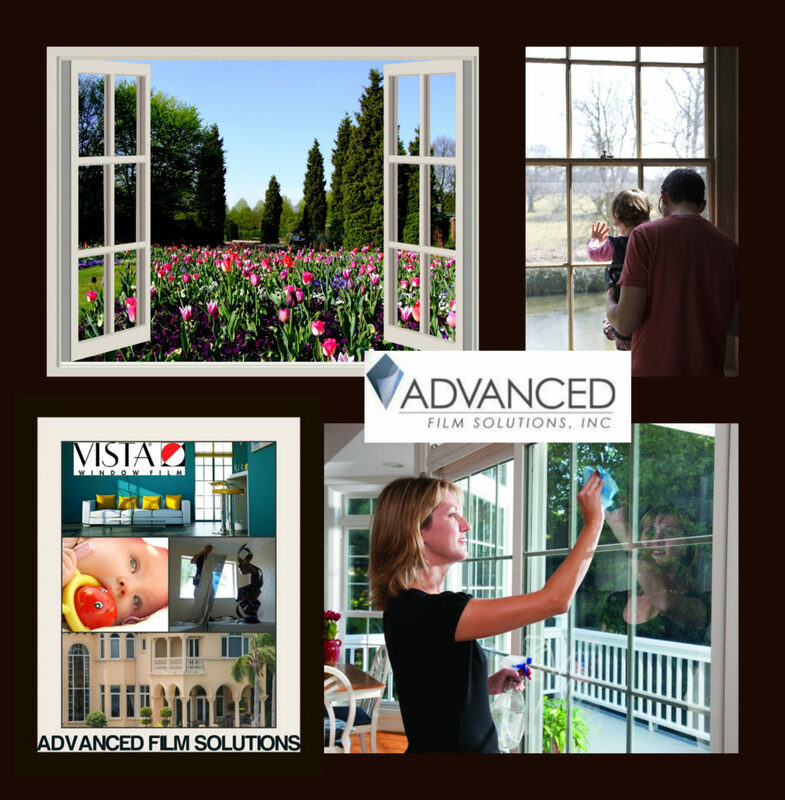 Home security protection films that deny entry through unprotected glass and sliders. 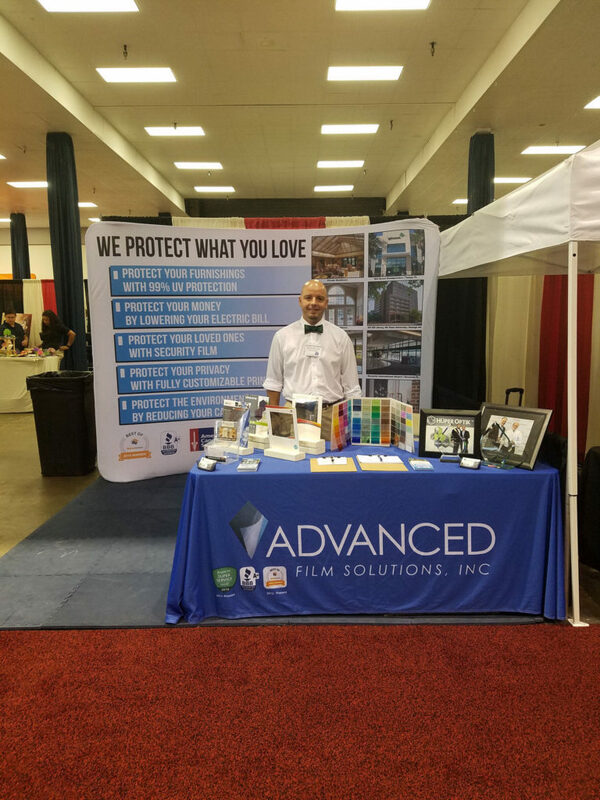 Stop by and visit with our team of experts! 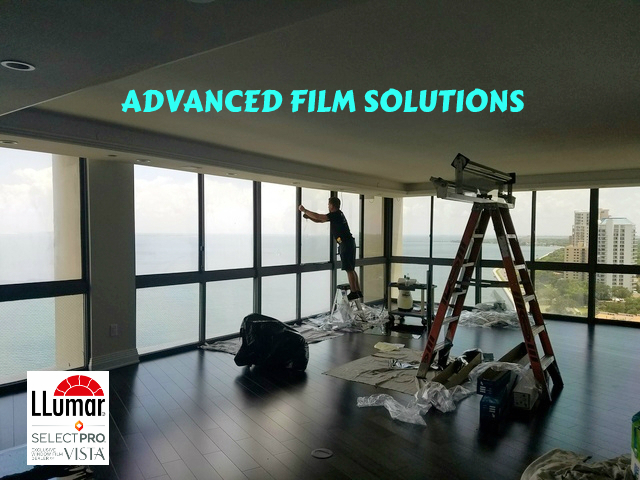 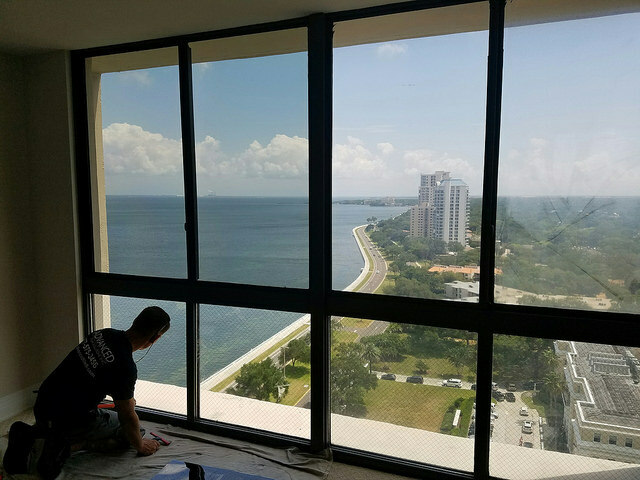 Window film can transform your energy wasting single pane glass into energy efficient windows with high heat rejection, glare reduction and UV eliminating systems. 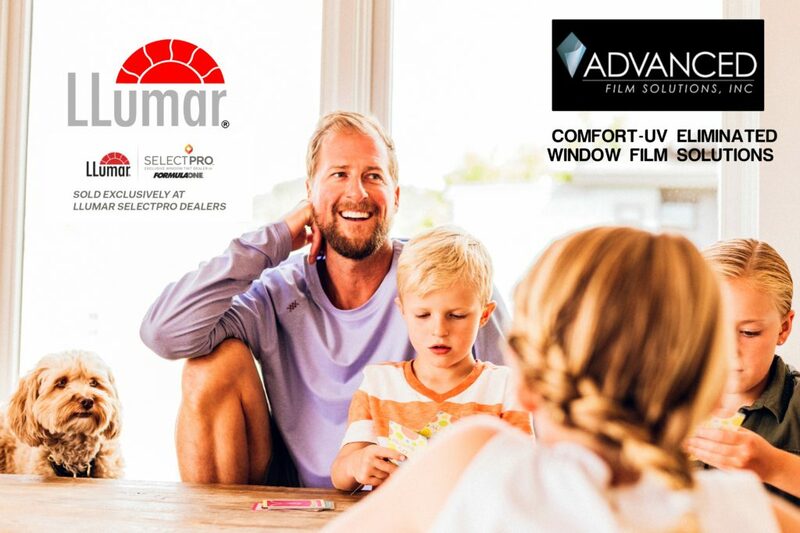 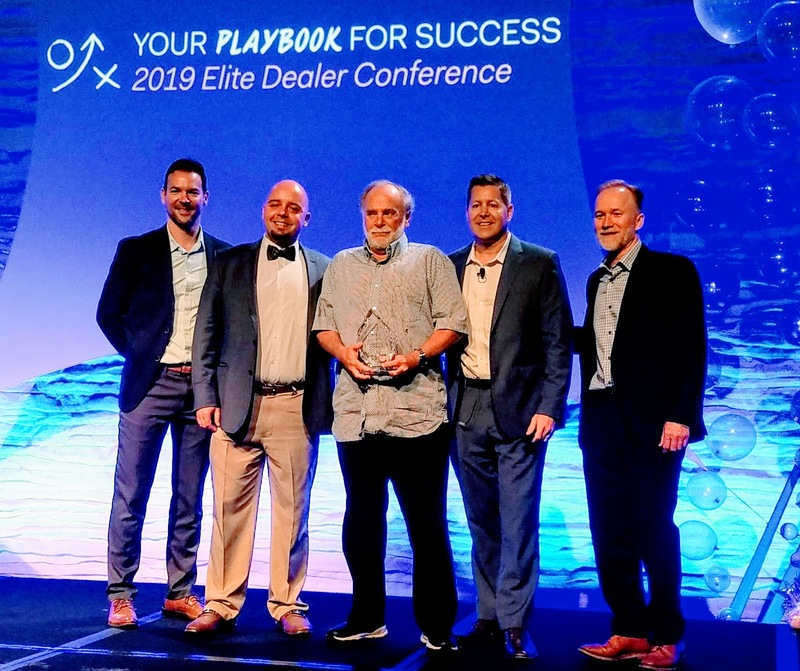 Check out the best deals in Tampa for Eastman Chemical’s LLumar SelectPro high performance films. 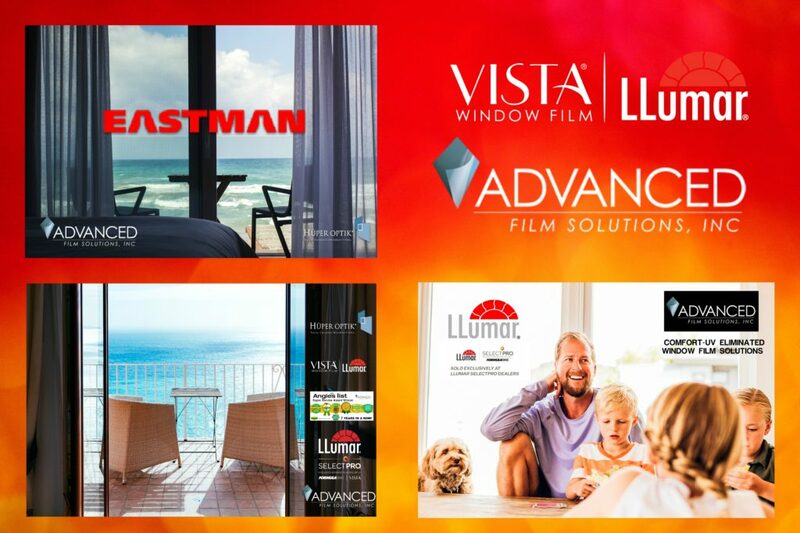 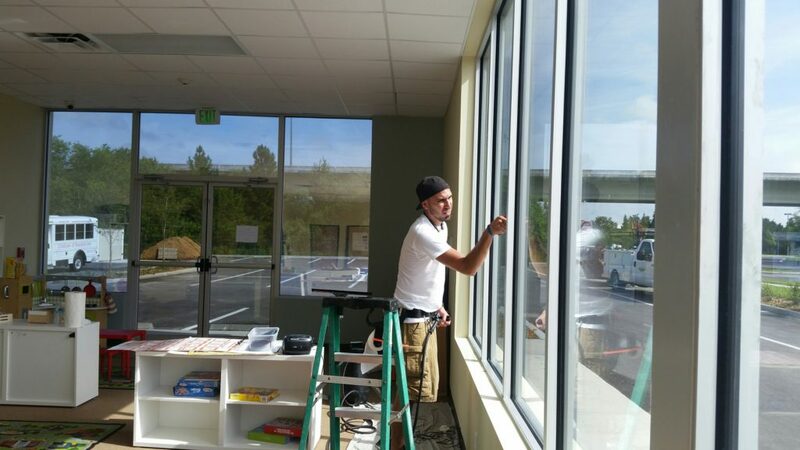 We will display our Vista, LLumar solar and solar security window films. 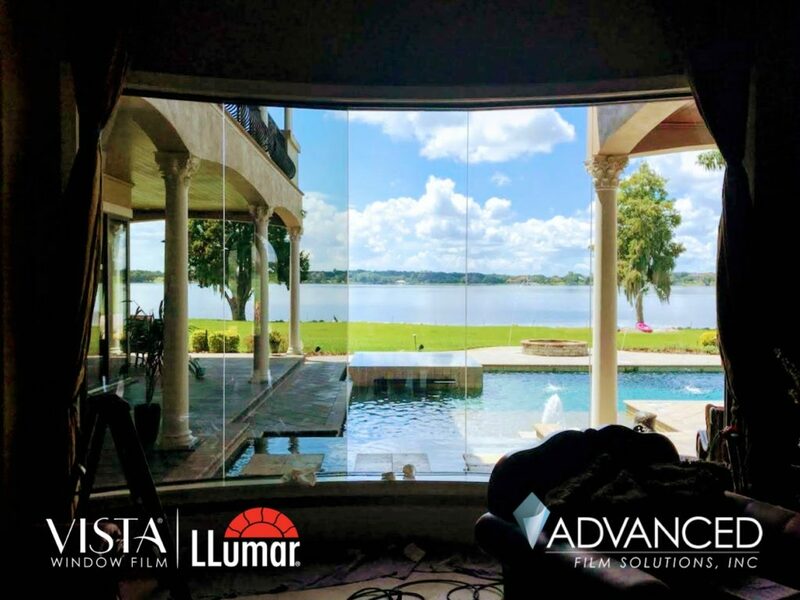 Additionally we will be showing our Eastman Huper Optik ceramic window film that is ideal for deed restricted and gated communities where reflective coatings are prohibited. 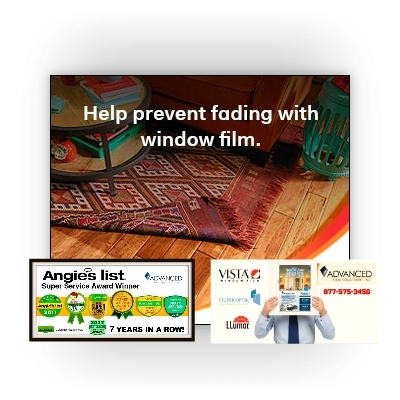 Lifetime warranty is standard for our clients and our team has earned the Super service Award from Angie’s List for the 7th straight year! 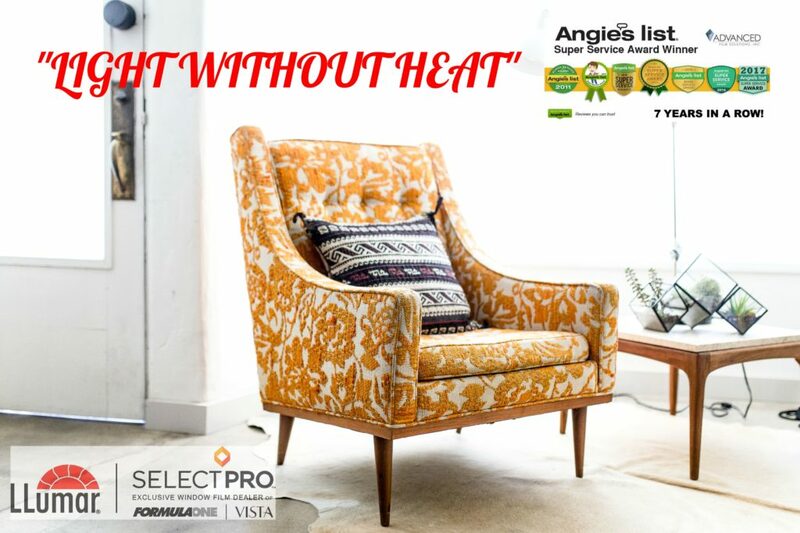 Keep your home comfortable throughout the year. 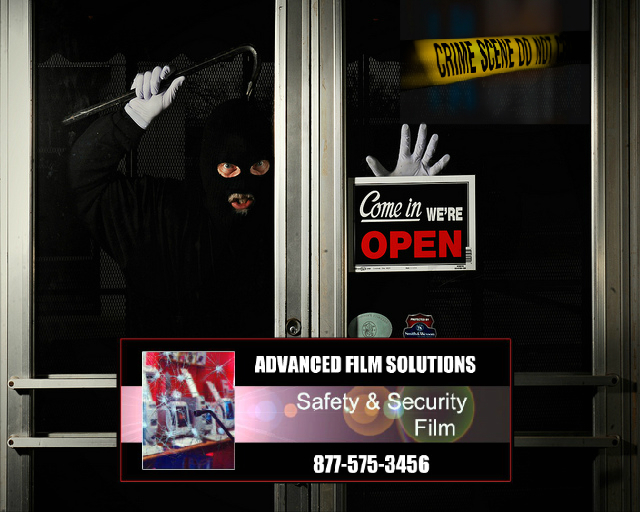 Security films that deny entry while reducing heat. 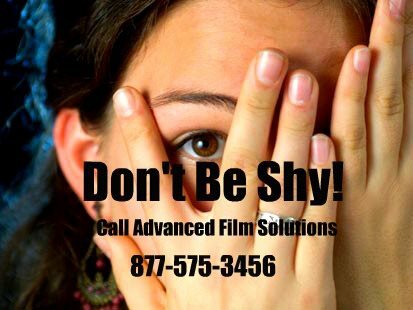 Designer films and specialty coatings. Stop by our booth and arrange for a free estimate!